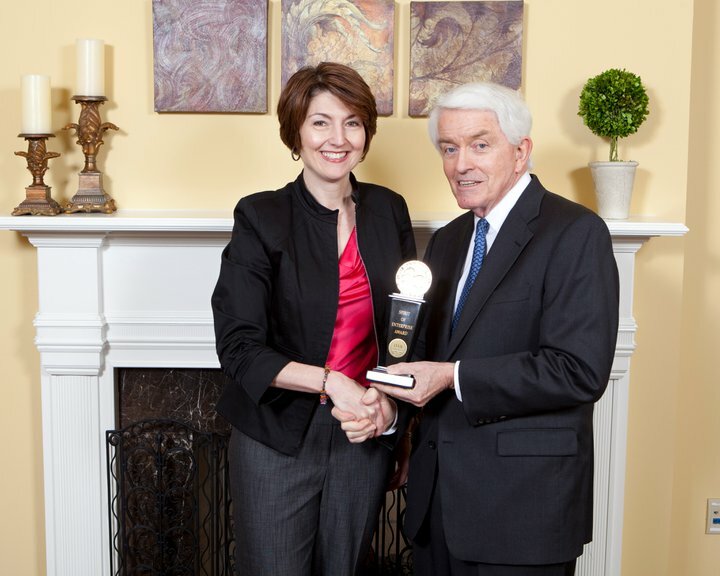 Congresswoman Cathy McMorris Rodgers recently posted on her Facebook page how proud she was to receive the Spirit of Enterprise Award from the U.S. Chamber of Commerce. As it happens, this singular award was presented to 238 other pro-business members of Congress. I checked the records on the Chamber of Commerce site and found that McMorris Rodgers has received this award for every session she's been in Congress. So what does a member of Congress have to do get this award? I don't think it could be put any simpler than what the chamber states on the page where the members of Congress are listed. Here's how the Washington state representatives rated. Here are the votes the chamber was concerned with. The items correspond, left to right, to the boxes in the above chart. The "+" and "-" symbols mean "correct" and "wrong" votes as per the chamber. Congresswoman McMorris Rodgers voted correctly 100% of the time in 2010 and is currently voting correctly 90% of the time. She received this award for voting against health care reform, against prohibiting foreign influence in elections and against establishing additional disclosure requirements, against financial regulatory reform, against consolidating various federal management and leasing programs into one, for tax cuts, and against nanotechnology R&D. And she is so proud.